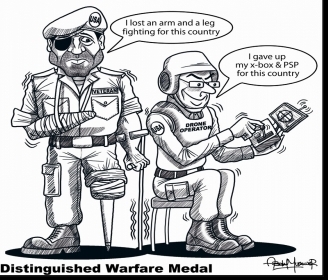 The medal itself is not the issue: the precedence is. It is an insult to those who risk their lives in combat, and though I do not fall into that category, I hold those who did in too high a regard to allow this to remain silent. As I stated previously, the medal needs to be demoted significantly. Here is a link to Representative Hunter’s comments. 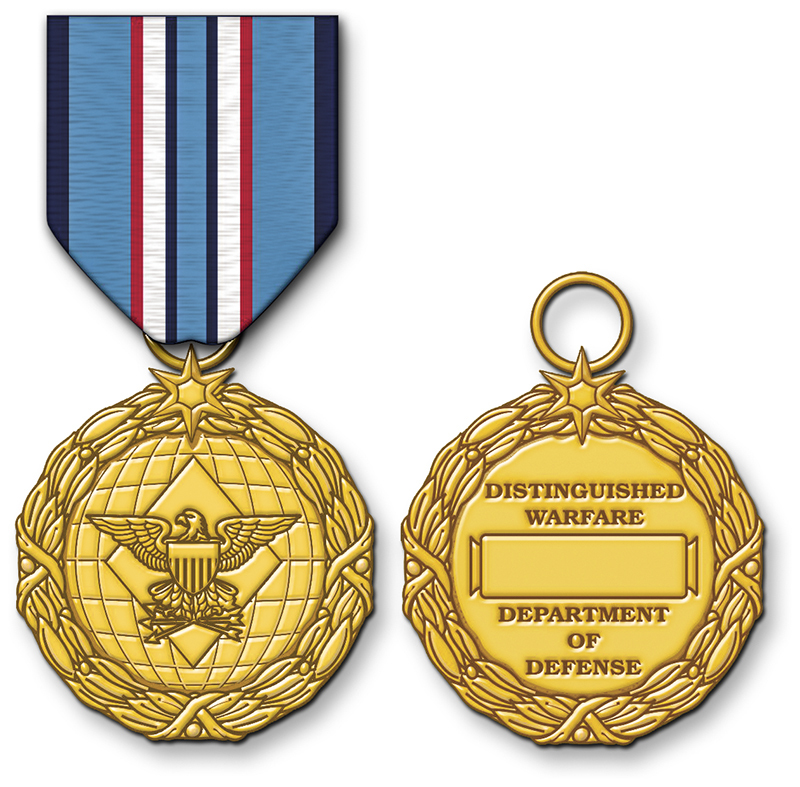 Also, in a meeting of the Tennessee Valley Chapter of the National Defense Industry Association, I heard this decoration referred to by the name that I will hereafter call it: the Fobbit Medal.